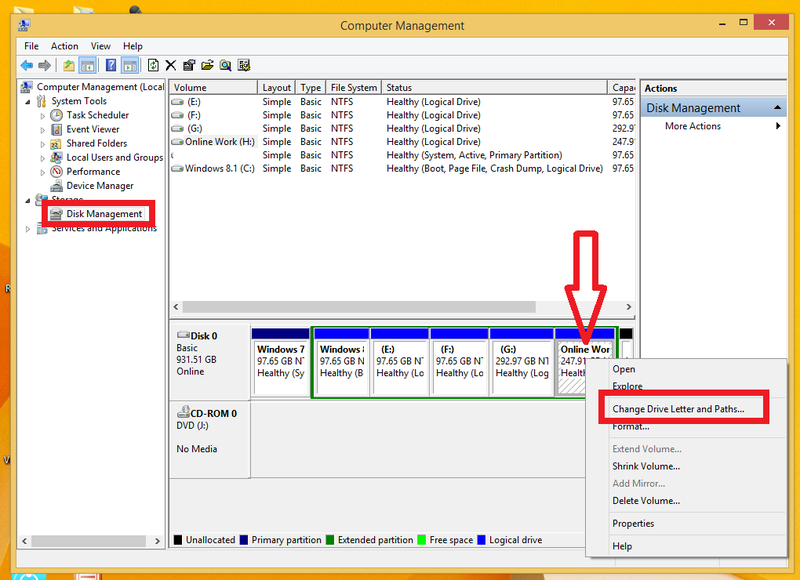 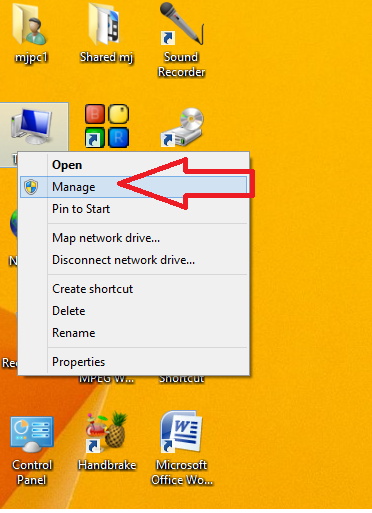 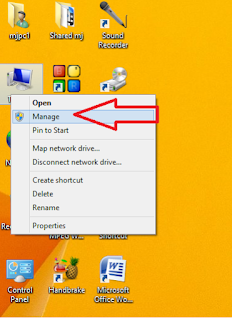 In Windows Operating System you can easily hide and unhide any drive from your computer, you don’t need to install any extra software or application… This method will work all OS of windows like XP, window 7, windows 8,8.1 and windows 10… So let’s hide some drives from your desktop PC. 3. 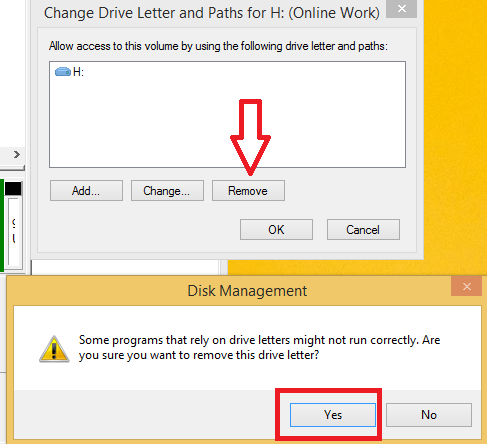 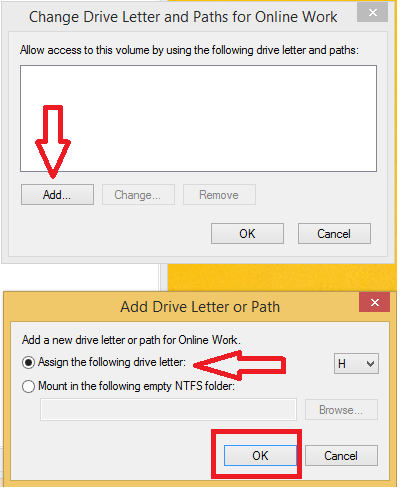 Click on “Remove” and hit on “yes” – “yes”.. Now your drive is hide.